St Austell Golf Club Driving Range is open to the general public, including non-golfers. It is the ideal place for beginners to get the feel for the sport of golf. 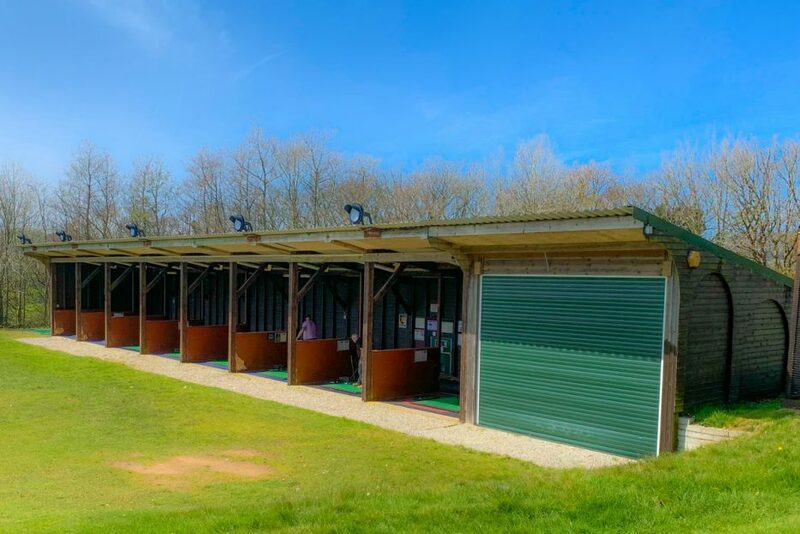 Our floodlit Driving Range has 8 covered bays and 3 outdoor bays. 08.30 hrs – 20:30hrs 365 days of the year. Lessons, coaching and club fitting studio is attached to the range.